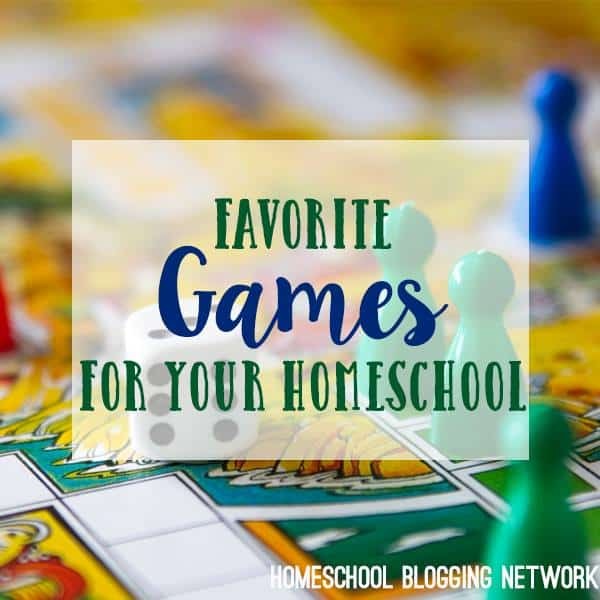 3) They are tied to the standards….while I don’t support the common core curriculum, I like that these board games are so educationally focused that you can actually show a child is learning specific skills. 4) They have a section on their website to help parents/teachers/caregivers of children with special needs, including autism, choose which games will help their children. 5) My kids love them and they are fun for me to play with them….and they are practicing learning skills at the same time. 6) Board game directions include information on how to extend or enhance learning AND different ways to play the game to make it more fun. 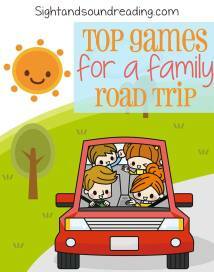 7) They have videos for most of the games so that you can see how to play each game. 8) You can get them for free! 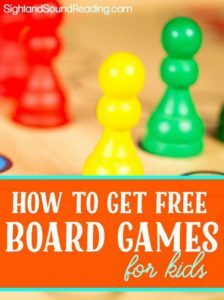 See how to get free board games for kids! 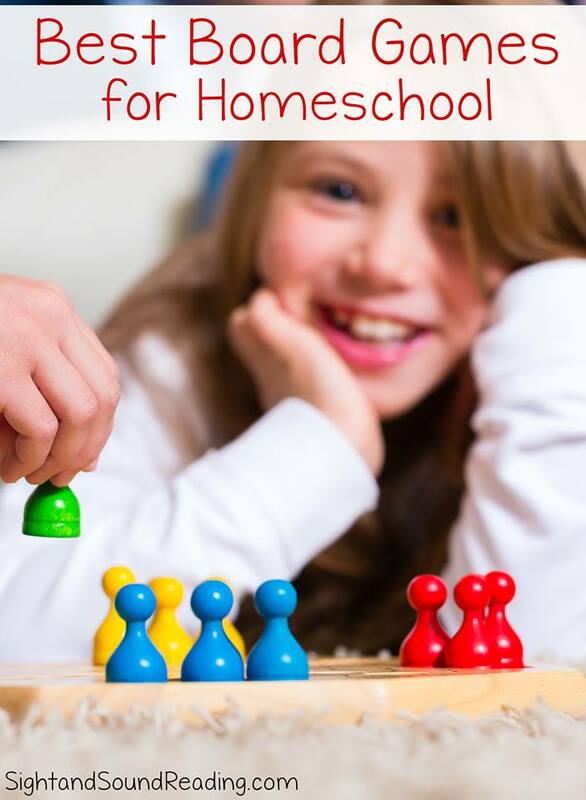 The best way to figure out which board game is best for you is to take a look at the [eafl id=7537 name=”SimplyFun” text=”SimplyFun”] site – They break down the games by age group and you can also do an advanced search where you tell them you are looking for math games, or history games, or science games, etc -and they help you pick out the best game for your situation. With their search, they will ask you some questions and then see what games they recommend for what you want and need. If you have any questions, just message me! ([email protected]) I have many of them, so can help! Also, because I help promote and sell these games as an independent contractor, I can help you get these board games for free! Message me ([email protected]) and ask me how! Anyway, here are my pick for best educational board games. ***The games with the stars means it is a family favorite of ours. Subscribe to the newsletter and get the freebie! Send me the free download now! Check your email for your free download! Enjoy! You will also love these games too!